Defy of Northern California provides entrepreneurship training, employment readiness and personal development to currently and formerly incarcerated individuals. When you support Defy, you are supporting transformation. 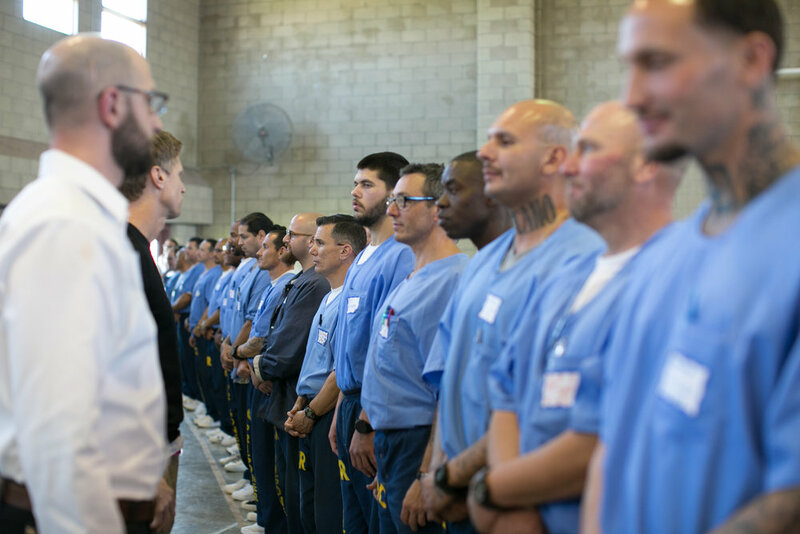 In Northern California, over 400 incarcerated individuals have completed Defy’s program in prison and more than 60 individuals have participated in programming outside of prison. With the support of hundreds of entrepreneurs, business leaders and volunteers, Defy’s graduates have created 19 businesses in the region and fewer than 5% have recidivated.